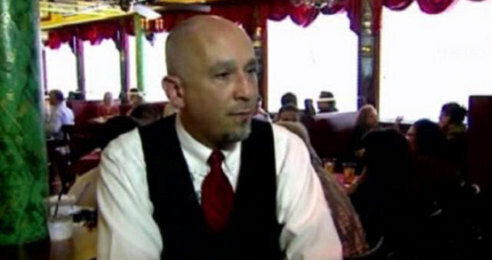 A Houston waiter refused to serve a customer who made a rude comment about a child in the restaurant. Michael Garcia is a waiter at Laurenzo’s Restaurant. He said his regular customers are like family, especially 5-year-old Milo Castillo and his parents. Milo was born with Down syndrome. On Wednesday, Garcia said another diner moved him family away from Milo’s table and made a comment about the boy. The man and his family left. Milo’s parents said they didn’t know about what happened until another waiter told them about it. Upon reading this article, this man has earned my respect in more than one way. Living with any disability can be difficult, both for that person and for the people that must take care of that disabled person. It is not easy. So comments like that do not belong in society. I’m glad that Garcia stood up for this child and did what he did. And he gets the Hero Award for January.